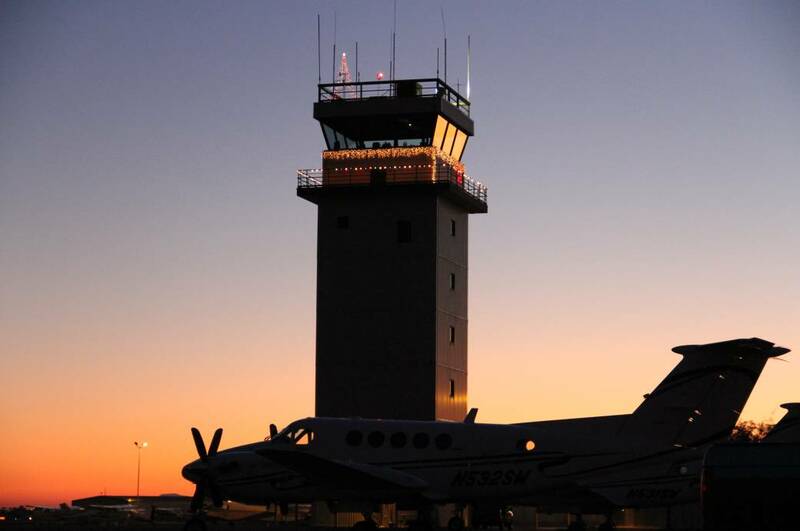 Chandler Municipal Airport is among the nation's busiest general aviation airports with more than 200,000 operations a year. The airport is a perfect choice for business and personal travel utilizing private jets. The airport offers a Fixed Based Operator (FBO), has an on-site restaurant and assorted services.